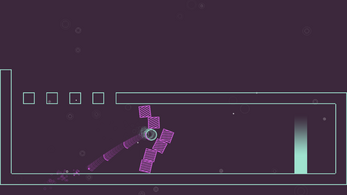 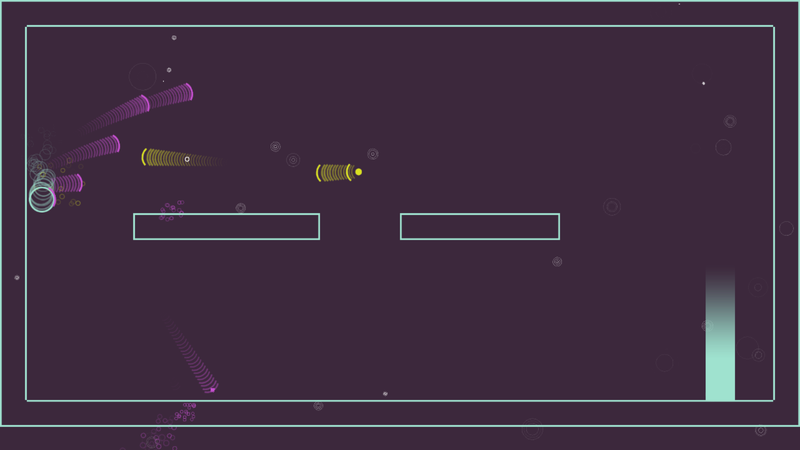 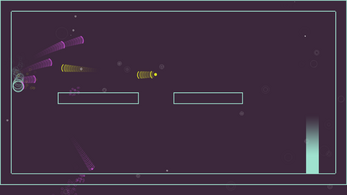 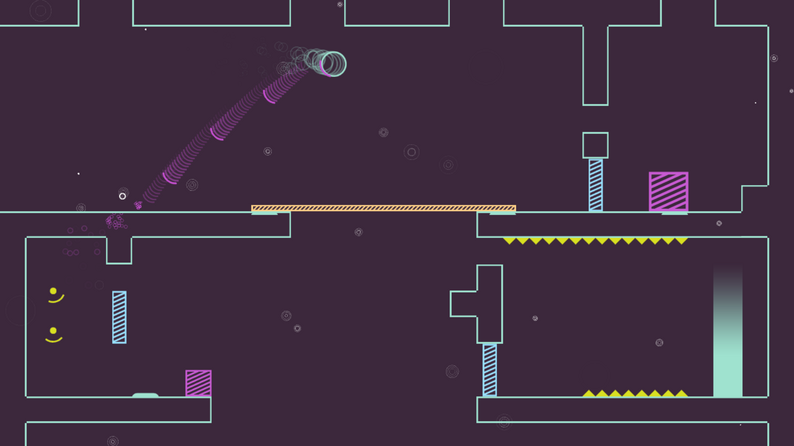 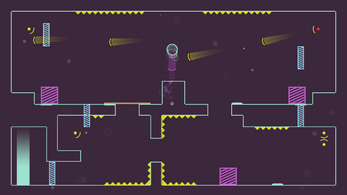 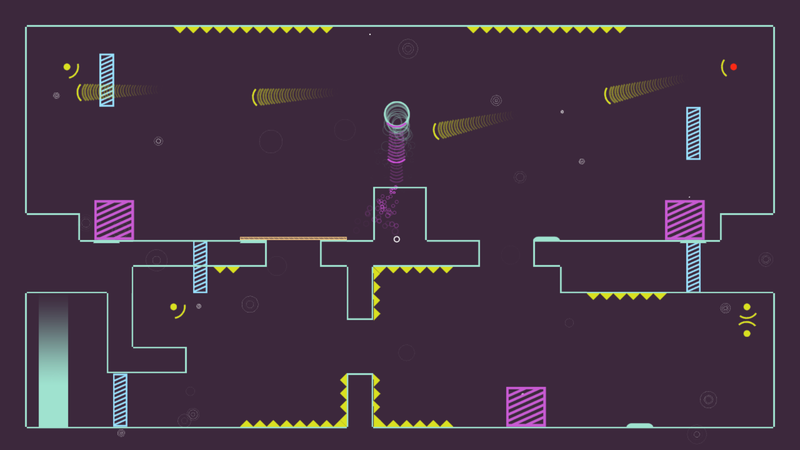 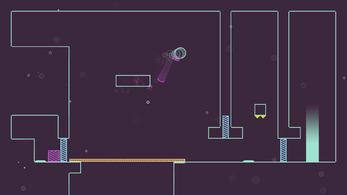 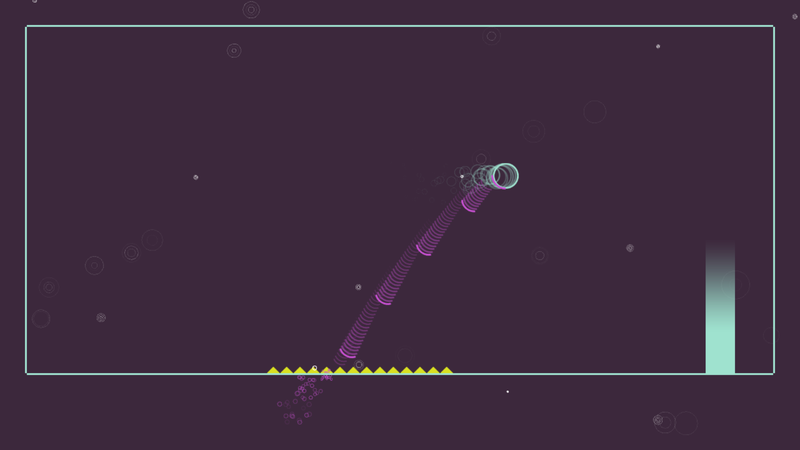 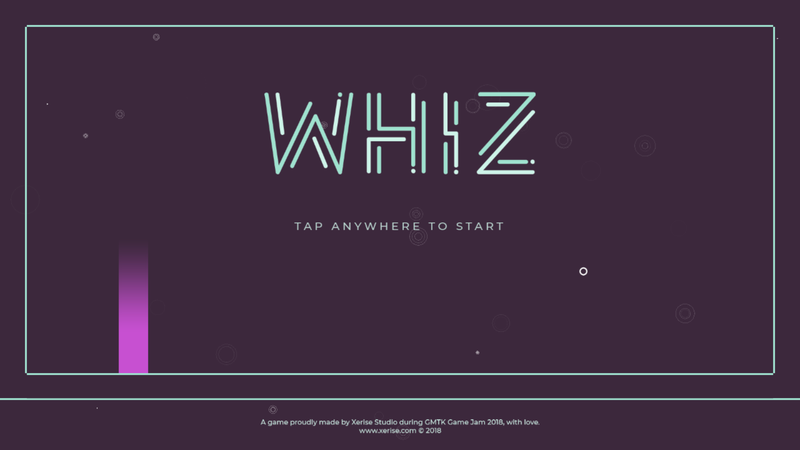 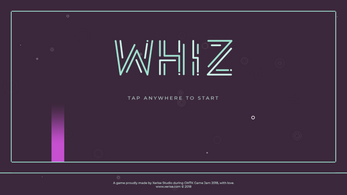 Whiz is a physics based puzzle-platformer, using shooting feedback to move, jump and fly. 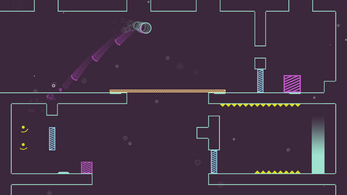 Make your way through the game levels facing different puzzles, mechanics and enemies. 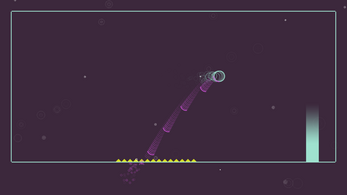 I think the game has a great art style and orginal mechanic, though I would pick a different sound for the shooting. 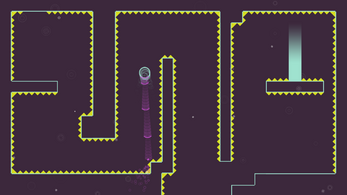 I would also add a number somewhere in a corner to indicate the level and a menu where you can select a level. 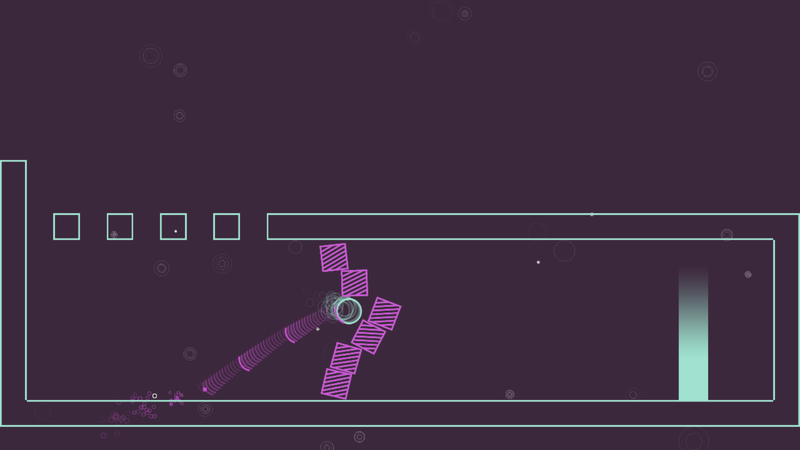 Perhaps also change the hold esc to just tap esc to return to the main menu. 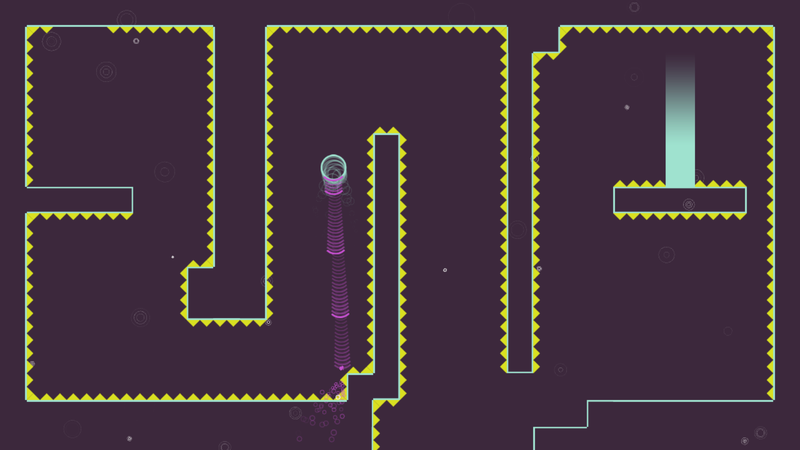 I made it to the level in the picture below, but I don't really have an indication of whether that is almost at the end or somewhere in the middle.